Welcome to the Falls and Syncope Unit (FASU) at Mercer’s Institute for Successful Ageing. FASU provides rapid, expert assessment and treatment for patients of all ages who suffer from dizziness, faints, falls and syncope (loss of consciousness). Using state-of-the-art neuro-cardiovascular technologies, our team investigates balance disorders, fluctuations in blood pressure, changes in gait and blackouts, advancing accurate diagnoses and appropriate treatments. Led by Professor Rose Anne Kenny and Dr Conal Cunningham, the FASU team is recognised for excellence in clinical care. FASU treats more than 5,000 patients annually and receives referrals from hospitals and general practitioners throughout Ireland. See the Referrals procedure here. Falls and syncope are common medical problems that have a significant impact on an individual’s quality of life, health and wellbeing. FASU is committed to understanding the disease processes which lead to falls, faints and blackouts through national and international collaborations. Syncope and related disorders are responsible for up to 10% of hospital admissions and general practice attendances. 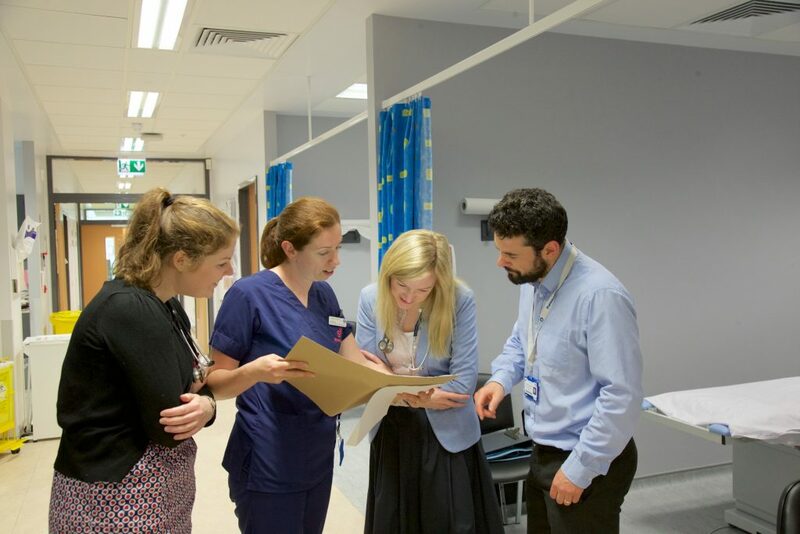 As recognised leaders, the FASU team delivers quality care and also offers training to patients, carers and clinicians in order to promote best practices.